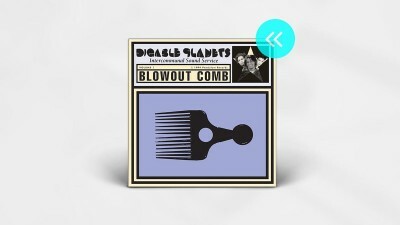 In light of Digable Planets' summer reunion tour, we revisit their sterling second record. 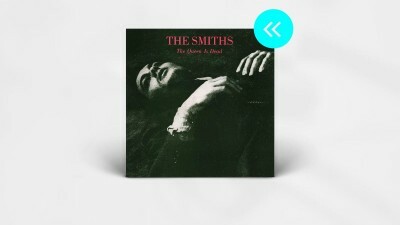 We look back at the The Smiths' third album, which just turned 30. 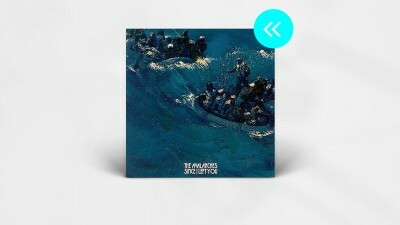 In light of their long-in-the-making comeback, we look back at the The Avalanches' seminal debut album. 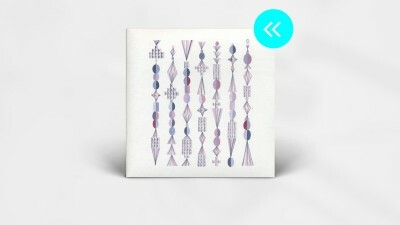 We look back at the Wolf Parade's seminal debut, which just received a deluxe reissue. 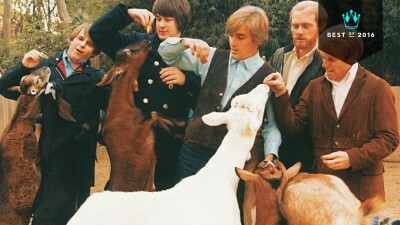 Reflecting on the lasting luster of Brian Wilson's ultimate masterpiece. We look back at the Ramones' seminal self-titled debut, which turned a ripe 40 years old over the weekend. 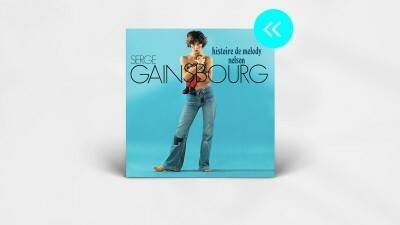 We look back at 'Histoire de Melody Nelson,' Serge Gainsbourg's delightfully depraved opus. 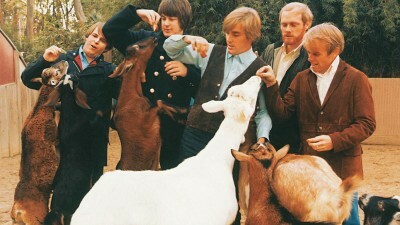 We look back at 'Black Monk Time,' the forgotten groundbreaking album by The Monks, which turns 50 this week. 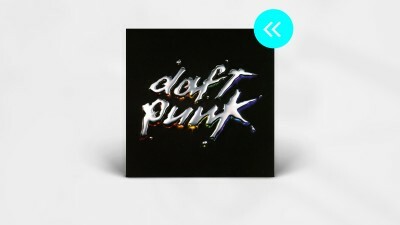 We look back at Daft Punk's sophomore disco smash, which turns 15 this week. 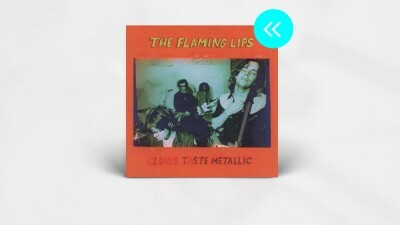 Here we look back at The Flaming Lips' beloved 1995 album, Clouds Taste Metallic. 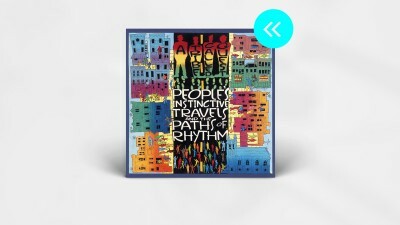 We look back at A Tribe Called Quest's masterful 1990 debut, which was just reissued for it's 25th anniversary. 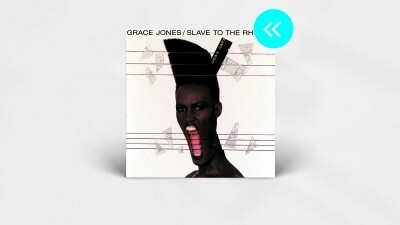 We revisit Grace Jones' triumphant Slave to the Rhythm, which turns 30 years old October 28. 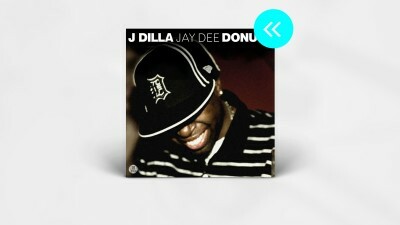 We look back at PJ Harvey’s Stories From The City, Stories From The Sea, which turns 15 years old on October 23. 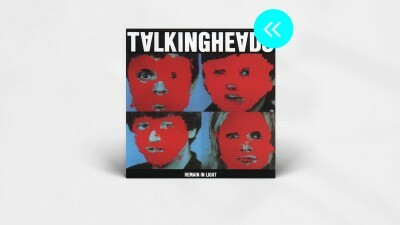 We look back at Talking Heads’ defining record, Remain in Light, which just turned 35 years old. 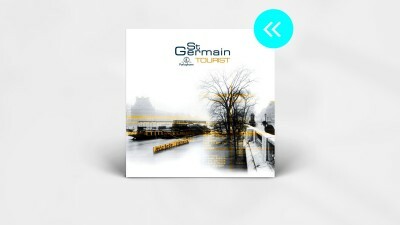 To commemorate St Germain's first album in 15 years, we look back at his groundbreaking sophomore record, Tourist. 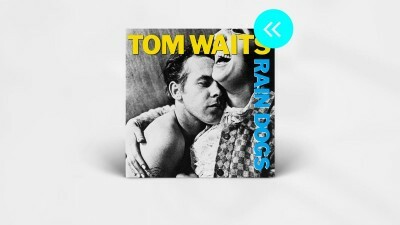 We look back at Tom Waits' eighth album, Rain Dogs, which turns 30 years old today. 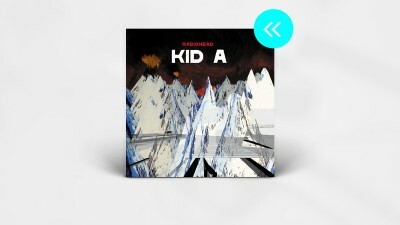 We look back at Radiohead's captivating fourth album, Kid A, which turns 15 years old this weekend.